Two military jet fighters of Myanmar crashed in Minbu town in the central Magway region, 500km northwest of Yangon on October 16, killing two pilots and a young girl in her home. An air force official of Myanmar said poor visibility caused by heavy fog made one F-7 jet fly into a telecommunications tower near Magway air force base and the pilot had no time to eject. A 10-year-old student who was hit by a piece of the plane died after arriving at the hospital. 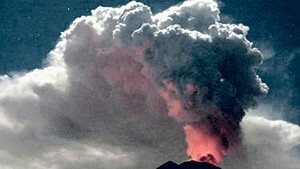 The other crash occurred in a location 16km away from the first one. Although the pilot managed to escape the plane, he died when hitting the ground. According to the Xinhua News Agency, an initial report said the most-edged jet fighter hit a tower pole and its wing clapped with that of another aircraft, thus crashing together. 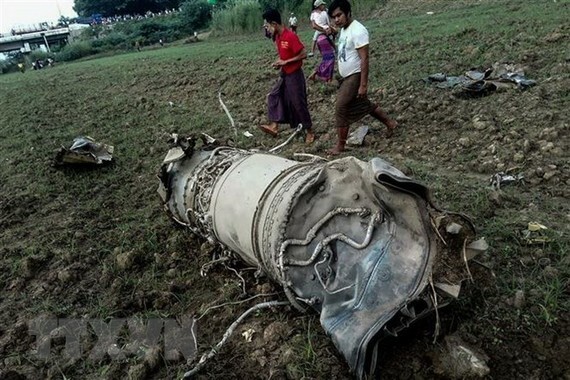 Two military jet fighters of Myanmar crashed in Minbu town in the central Magway region 500km northwest of Yangon on October 16 killing two pilots and a young girl in her home.